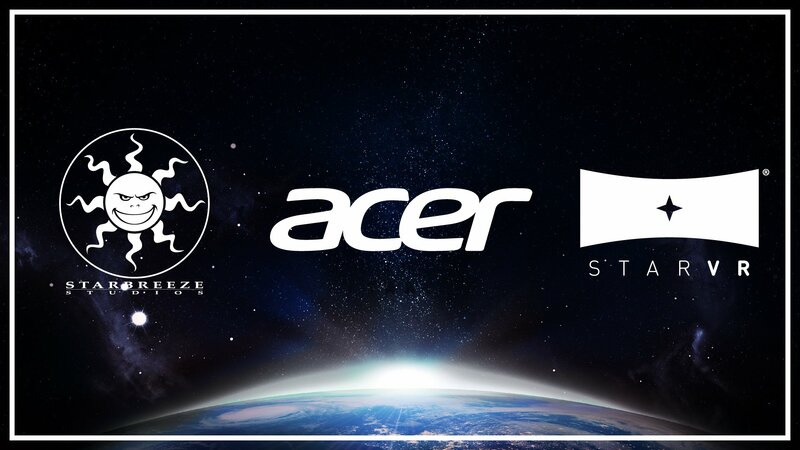 Just as Valve partnered with HTC to manufacture the Vive, so too is Starbreeze partnering with Acer to manufacture the StarVR headset. 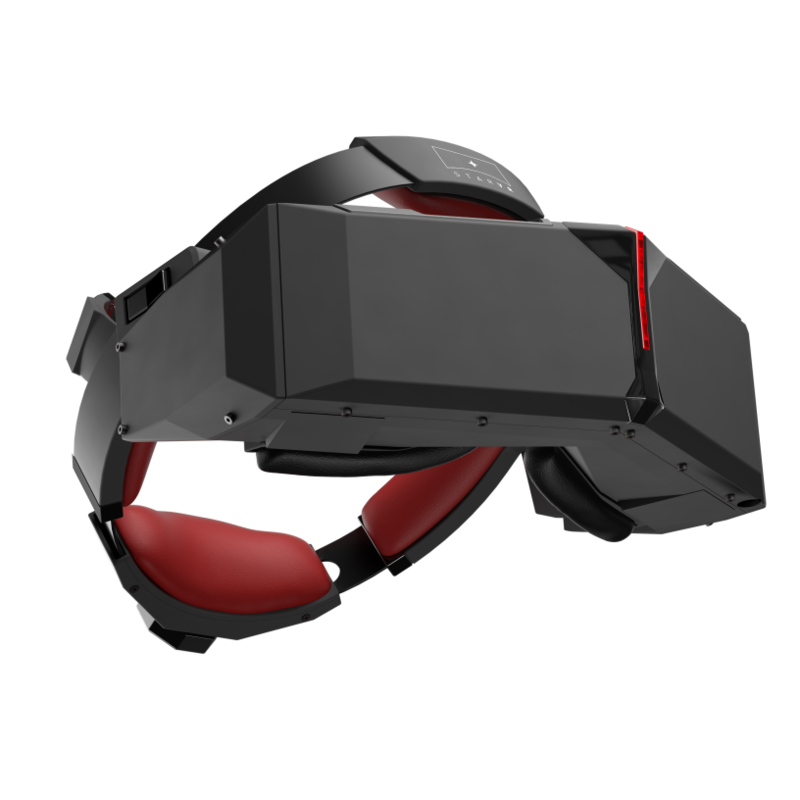 In a press release on the Starbreeze site, Starbreeze announced the new joint venture which would involve both companies working on design, manufacturing, promotion, marketing and sales of the StarVR headset. "Since our launch in June 2015, we have had an amazing start with StarVR. By partnering with Acer we shift gears yet again to firmly position us as the leader in top-end VR experiences. Acer is an excellent, experienced and prominent hardware partner that will accelerate us in realizing and producing a high-definition, high-fidelity VR headset." "We are devoting R&D resources across multiple aspects of the VR ecosystem for a coherent and high-quality experience, while just last month Acer announced powerful desktops and notebooks fully-ready for StarVR." 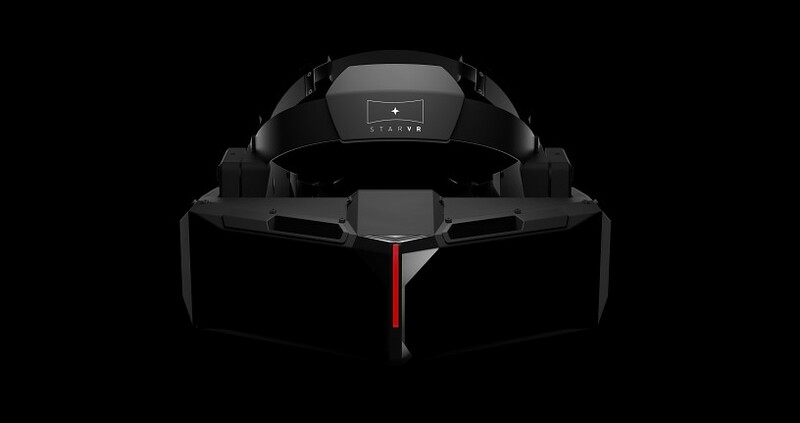 The StarVR headset was first seen at 2015's E3. The headset is unique in that it includes a much wider field of view than the Oculus Rift and HTC Vive, owing to its unique angled design. There are currently no set dates as to when the first development kits of the StarVR headset will be available to buyers.